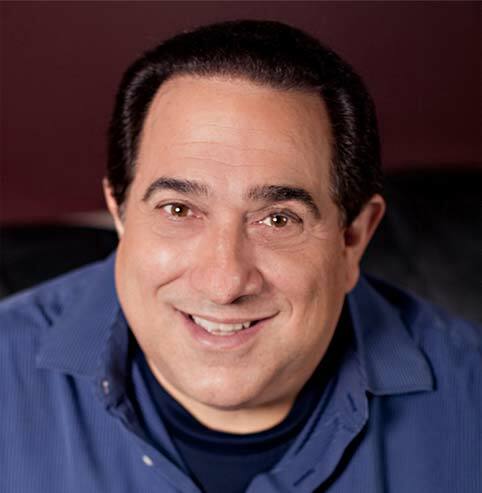 Joe Cameneti Sr. is the lead pastor of Believers Church, located in his hometown of Warren, Ohio. Pastor Joe, along with his wife Gina, pioneered Believers Church in 1983 following his graduation from Bible School. In addition to leading a thriving local church, Pastor Joe is the host of a weekly show called "BCTV." The program is aired locally, reaching over 30,000 people each month. Pastor Joe is a gifted communicator, skilled in the art of building bridges to unchurched America. Transparent and authentic, you'll walk away challenged and encouraged to connect with God in a deeper way. Watch the entire message from our recent BCTV broadcasts. Would you like to watch Pastor Joe on TV? Check this list to see when the show is airing in your neighborhood. We're so honored that you're exploring the site. Believers Church and Pastor Joe are all about connecting with people in a meaningful way that will lead them to God. So please don't hesitate to let us know what's on your mind! We would love to hear what drew you to the show, the moments you connected with and, most importantly, your story! If you would like to join our mailing list or support the show with a financial gift, you can follow the links below. Thank you for connecting with us on BCTV! Has BCTV changed your life? Tell us your story!